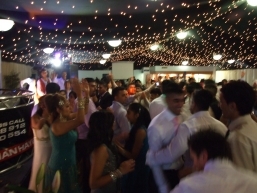 At Nila Solutions - The Party Works we specialise in event management making your special day stress free and unforgettable. 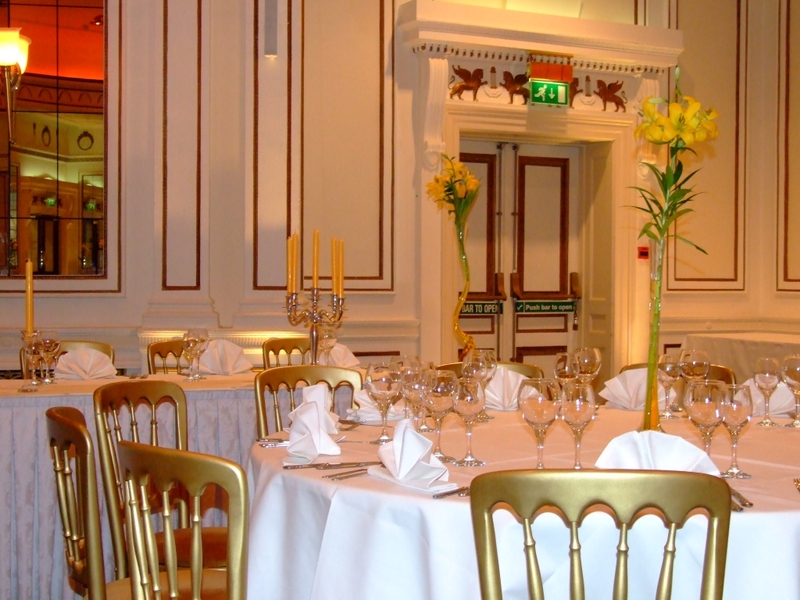 We have over 10 man years of experience in event management so you can be assured that you will be in safe hands. Why not let our team take away the stress of organising your day leaving you to get on with enjoying the excitement of your occasion.